After BSNL, Airtel Too Announces Free Outgoing Calls on Fixed Lines! It seems that landline is slowly making a comeback in India, as top telecom players have introduced sizzling plans, which can give mobile plans a tough fight. Airtel has just announced free voice calls to both mobiles and landlines for their broadband customers. They have launched special plans priced Rs 49 and Rs 99 per month, using which their broadband customers can make free voice calls to any network. Rs 49 pack is only for local calls, and Rs 99 is for both STD and local calls. This new offer from Airtel, which is an industry first in India, is seen as a direct response to BSNL’s similar offer. Last week, BSNL created ripples across the telecom sector which their new disruptive plans for landline connections: Free voice calls to any number all over India between 9PM to 7AM. Besides landline customers, broadband customers of BSNL are also eligible for this free voice call plan. 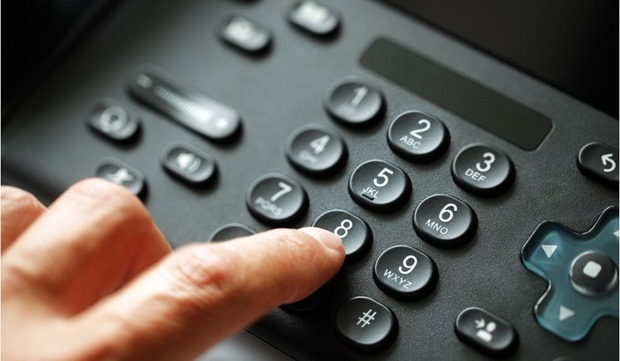 New Fight to Revive Landline Customer Base? As of September, 2014, there were total of 2.75 crore landline connections in India, out of which 1.66 crore are BSNL customers. Of the remaining percentage, Airtel, Reliance and Tata has the maximum customers. In case of Airtel, they provide broadband services as well, and majority of them choose their landline connection as a supplementary. Overall, landline customers have been engaged in a losing battle against mobile connections (98 crore as of September, 2014), as more and more Indians are opting for wireless mode of communication. Airtel Balancing Anti-Net Neutrality Plans With Free Voice? There is a segment of telecom observers, who are speculating that this new free voice calls by Airtel has an agenda besides countering BSNL’s similar offer: Balancing Anti-Neutrality Plans. As we had shared earlier, Airtel’s Zero platform grossly violates net neutrality principles, as it offers discriminatory pricing plans for different websites and apps. Considering the massive protests and opposition to Airtel’s discriminatory pricing plans, this free voice call can be interpreted as a sweetener to negate the protests. Airtel has very few landline customers (compared to mobile), and as per the growth trajectory, this free voice call offer won’t make much of a dent in their revenues. However, the goodwill earned will be much greater. We welcome free voice calls for Airtel’s broadband and landline customers, but condemn if it has been arranged at the expense of Freedom of Internet. Nepal Tragedy: Lenskart Botches, But Indian Telco’s & Startups Extend Genuine Help!